Lecture Details: What is the concept of Kedusha-holiness? Are we to separate ourselves completely from this world? Why does the verse seem to say that we are to be holy because Hashem is holy? Why is the concept of kedusha connected to Tzion, which is Jerusalem and the Temple? Why do the blessings of redemption come from Tzion and Kedusha? How does all of this connect to Yosef and the power he received from Pharaoh? 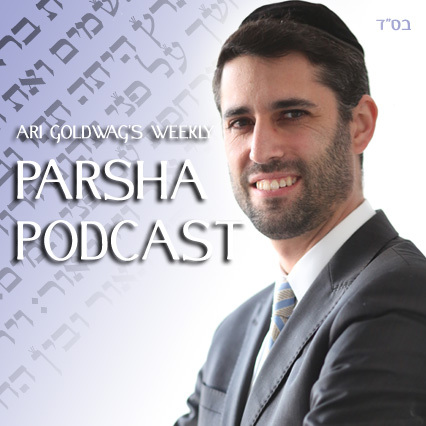 Find out in this week's parsha podcast.